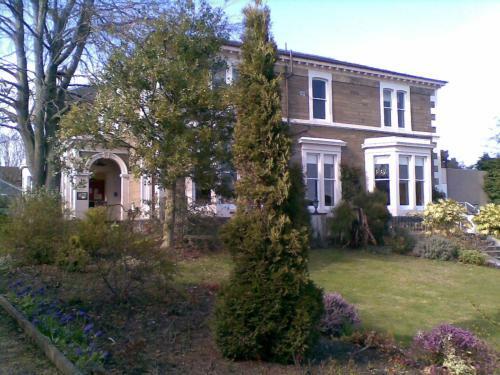 With a restaurant and over 400 malt whiskies, this Victorian mansion is in the beautiful West Ferry conservation area. Some rooms have views of the River Tay, Broughty Ferry, and the private garden. The privately owned Taychreggan Hotel is a short walk from Broughty Ferry centre, with its shops, pubs and eating places. Broughty Castle is about 1 mile away. The fine restaurant serves well-cooked and well-presented local ingredients. There is a large wine list, including champagne by the glass. Free Wi-Fi, toiletries, tea/coffee facilities and Freeview TV are in each room. All rooms at Taychreggan Hotel and Restaurant are on the first floor, and individually decorated. In warmer months, the sun terrace and award-winning garden offer al fresco dining. There is also a relaxing lounge bar for enjoying coffee, wine or whisky.